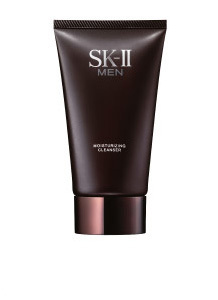 The miracle product of SK-II now specially formulated for men. 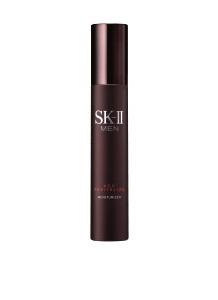 SK-II Men Facial Treatment Essence contains over 90% Pitera™, the active ingredient at the core of every SK-II product. In just 14 days, skin becomes smoother, firmer, less oily and vibrantly clear. This clear, cool and watery skin conditioner is readily absorbed by your skin. Splash onto cupped palms 3-4 times and pat evenly onto face and neck. Apply every morning and night after cleansing.